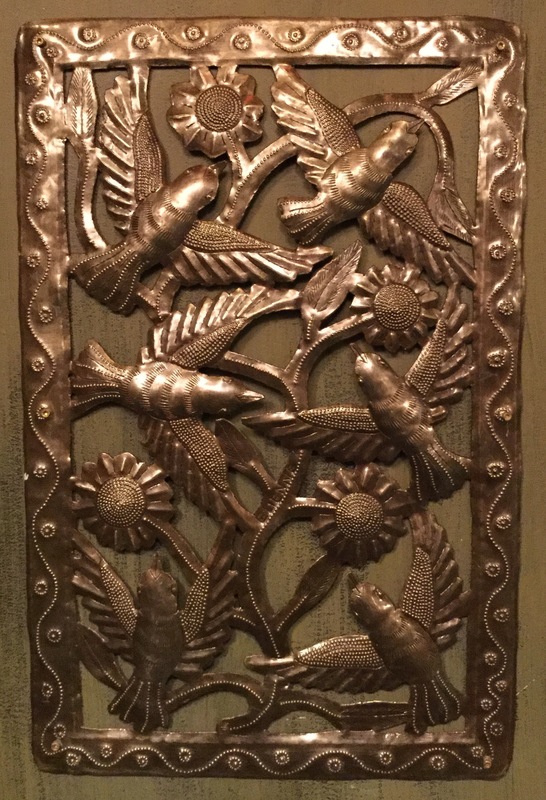 Aesthetic period door plaque. Oscar Wilde Bar, New York City. There have been Oscar Wilde bars before now: in Berlin, San Diego, Chicago, and, I seem to recall, one previously in New York City. There is a Wilde Café in Minneapolis, and a bar called Oscar Wilde 9 located, both surprisingly and unsurprisingly, at #9 Oscar Wilde St. in Mexico City. Most of these pretenders, however, merely give a nod to the old boy by borrowing his name. One or two, such as Wilde’s Restaurant in The Lodge at Ashford Castle, in Cong, Ireland, and the Oscar Wilde room at the Café Royal in Piccadilly, London, try a little harder to embody Oscar’s maxim that moderation is a fatal thing, and nothing succeeds like excess. But believe me, none of them, past or present, comes remotely close to the lavishness to be found at the new Oscar Wilde Bar in New York City. As one artistic passerby was heard to exclaim when poking his head through the door, “Minimalism is dead!” And that was when the place was only half finished during the renovations. Now that it is finished it was time to attend the press reception.